When installing a CB antenna mount for your RV sometimes you just need longer mounting bolts. 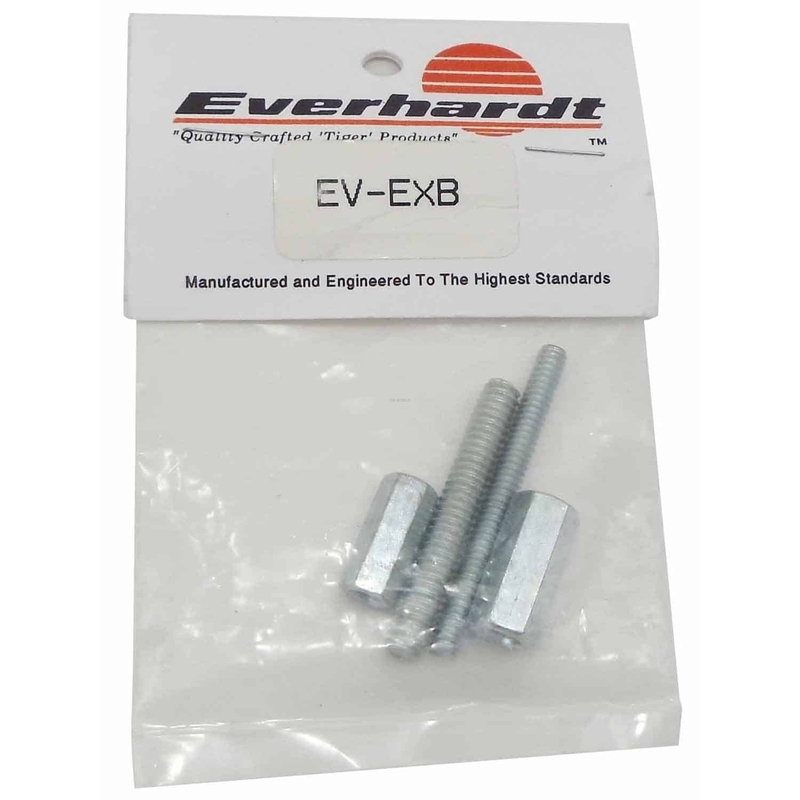 The Everhardt long all thread extension bolt kit is designed for motorhome installations. 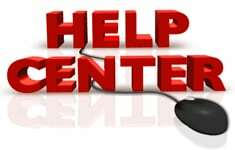 This is a great compliment for RV mount such as Firestik M2 sidemounts, when you need mounting bolts that are just a little longer than the stock bolts that ship with the mount.